Do you have a home improvement project or better yet do you have a Honey Do List, but don't have the time to handle it? 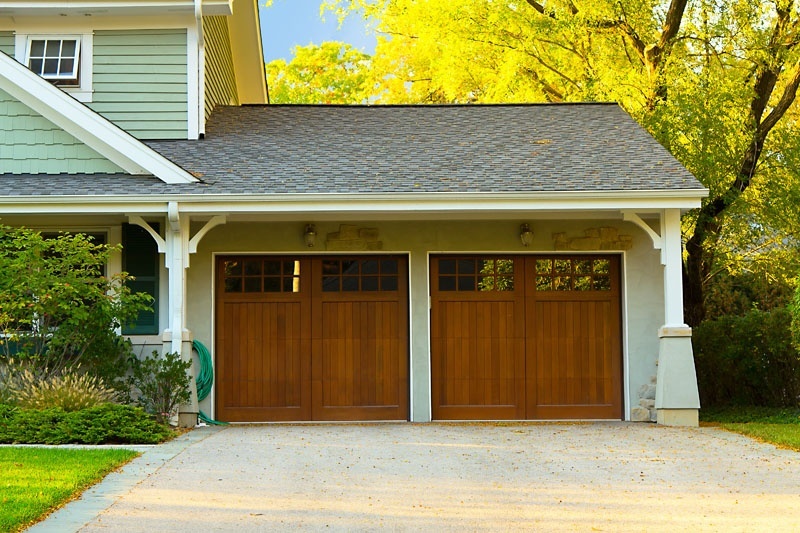 Call the professionals at Ingstrup Garage Door and Construction in Lansing, Michigan area. We'll work with you to knock out that honey-do list and so you can relax on the weekend. Our home remodeling services are designed to improve your home’s comfort while giving you the time to do what you want rather than spending your time on mundane repair work. 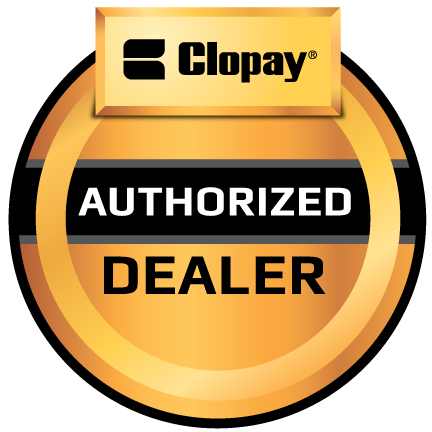 Our technicians are available to provide you with the best in customer service. We work hard to arrive on time and meet our deadlines. If you need to update light fixtures or add more usable space to your kitchen, we can handle everything from new cabinets to a small remodel. We use the best materials in all our remodel work, so you can be sure you’re getting superior craftsmanship. For the best in home improvement services in Lansing, MI, and East Lansing, MI., give us a call today 517-374-4731 or request a quote.